Saturday Snippets – Happy Babies, Scarves 101, Hunter Pence and Clean Eating – laps.lunges.leather. This past week marked that day that every teacher has a love/hate relationship with… the first day of professional development and/or classroom prep for the 2014-2015 school year. Honestly, where did summer go? I swear it lasted much, much longer when I was a kid. Now, I know that summer doesn’t officially end until September 21st (which also happens to be the only sad thing that happens during my birthday month), but once I put my teacher cap on, I start thinking FALL. When I think of fall, I think of scarves. It was perfectly fitting that I saw a post on how to tie scarves on Facebook this week. In fact, it wasn’t that long ago that I was having a scarf wearing conversation with some girlfriends. You see… living in Santa Cruz means that a scarf is a wardrobe staple. However, the Midwest in me still associates scarves with beautiful fall. If you have found yourself doing the same old scarf loop, or obsessing how celebrities make their scarves look so cool, then this video may be just what you are looking for…. and it’s from Nordstrom so that is always a win! 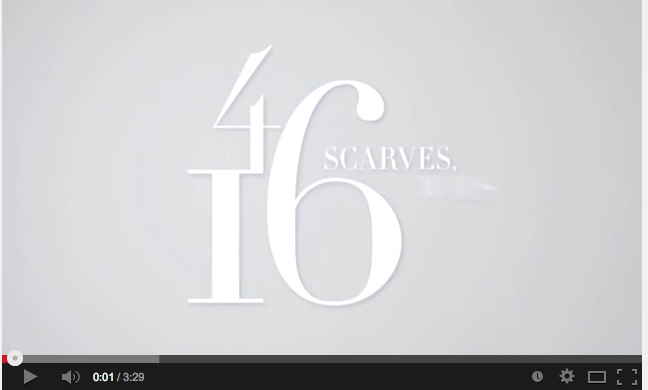 Click here to find out how to perfect 16 different scarf techniques using 4 types of scarves… which are probably already hiding in your closet. It’s like having a new accessory without actually purchasing a new accessory! As stated above, there is a love/hate relationship with going back to school. I love working with the kiddos again. There isn’t much that can top a hug from a sweet little kid, or watching a kiddo learning something new for the first time. The only thing that drags all this awesomeness down is the fact that my schedule gets alot more pressed for time. 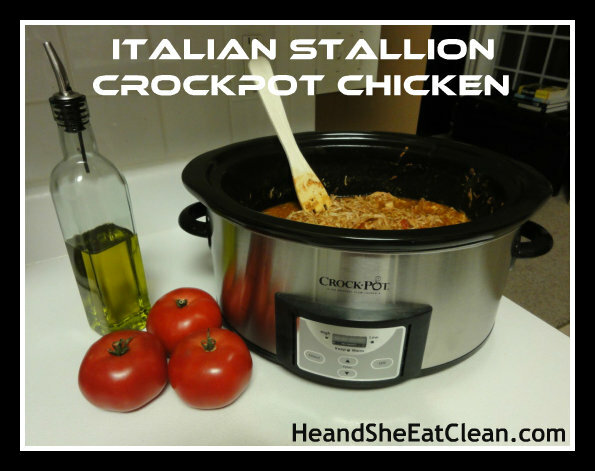 Enter the handy, dandy Crock Pot… this thing is a life saver! It seems like there is a 50 Best Crock Pot Meals posted every other day on Facebook. I always look at these, but it seems like they are often full of some pretty sketch ingredients. Fortunately, there are some lovely recipes on the blog He and She Eat Clean. They have a whole section on slow cooker meals. Love! On the menu in our casa this week would be Italian Stallion Chicken. I plan to do the prep on Sunday and then toss this in the slow cooker on Tuesday or Thursday when my schedule is tightest. What do you think? Okay, with going back to work adding some humor to my days is an absolute must. 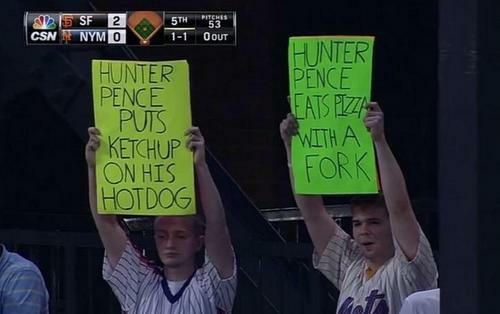 The things that I found the most hysterical this week would be the crying baby that hears Katy Perry and all of the Hunter Pence heckling signs that have sprouted up at baseball diamonds all across America. Really, if these don’t crack you up there is no way you are human. 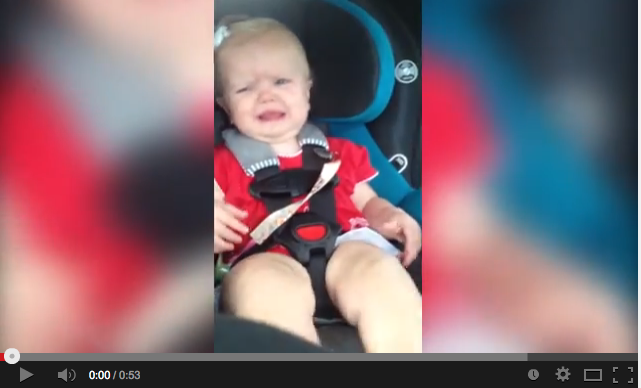 Click here to see the adorable, hysterical video. What would your Hunter Pence sign say? That’s all I have for this week. I’ll let you know how many “Oh Wow(s)!” the Italian Stallion Chicken gets. Hoping your Saturday is full of joy and the chance to do something extraordinary! Enjoy! Oh… and if you try any of the above out this week, let me know how it went! Nice piece on Hunter Pence in New Yorker. I loved the article! Thanks for posting.